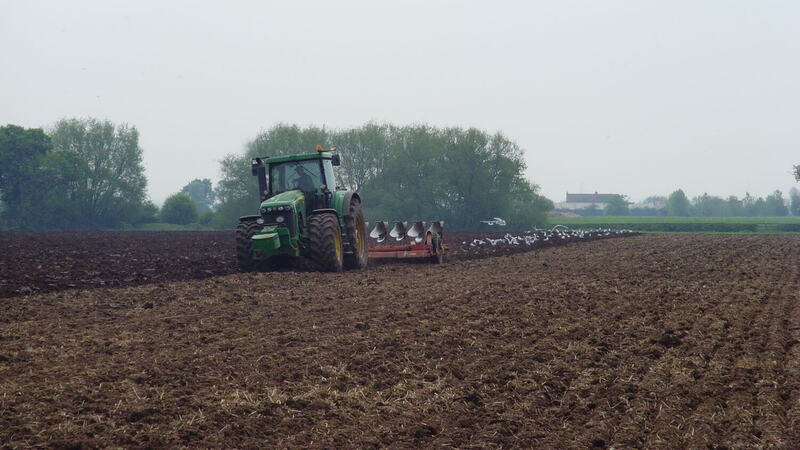 Open Farm Sunday 2015 – Perfect Weather for a Family Day out | Packington Free Range | Born and reared outdoors. Always. What perfect weather for a family day out! Open Farm Sunday is a fabulous chance for farmers across the country to open their doors to the public to show them what we do and give them a small insight into the farming world. We opened our gates for the 10th anniversary of the Linking Environment and Farming (LEAF) at Packington Fields Farm, Lichfield. We welcomed over 3000 locals to a fun family day out. The gates were opened at 10.00am and people appeared in their droves. The biggest hit was the tractor and trailer ride around the farm, as this gave the public chance to see the sows and piglets up close. Back in the main field was sparkling agricultural machinery, a fabulous Packington Free Range hog roast and children’s entertainment. Marks & Spencer (M&S), very kindly donated prizes for a raffle to raise money for Midland Air Ambulance and Rainbows Children’s Hospice. Whittington WI made some fantastic tasting cakes that we sold to raise money for their 100th birthday next year. It was a wonderful sight seeing the field so full of people, children climbing in and out of the machines and families sitting on the bales enjoying lunch! Here at Packington Free Range we very grateful to all our supporters who helped during their event – FarmLink, Startin Farms, M&S, W B Daw & Son, Bowring Transport, GLW Feeds, Whittington WI, Needwood Ice Cream and Food Yule Love. 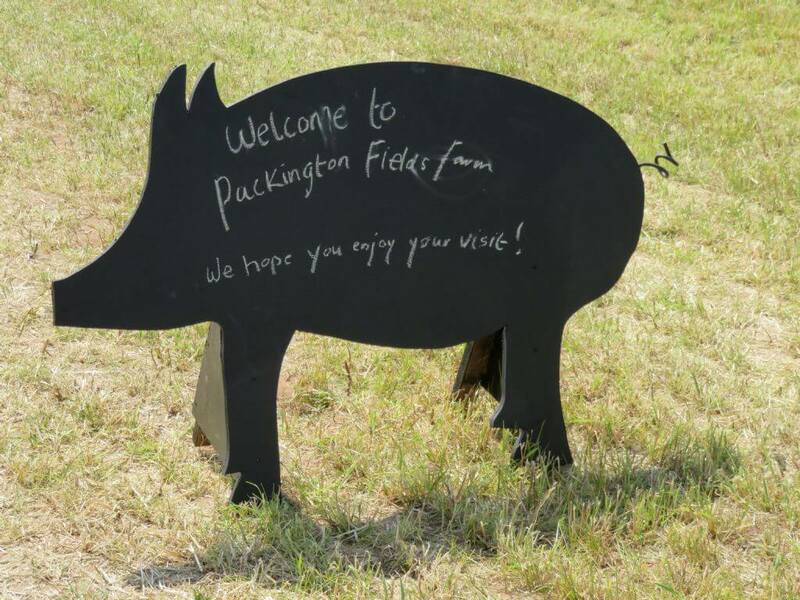 Packington Free Range’s Open Farm Sunday raised a total of £2500.00 that has been split between Midland Air Ambulance and Rainbows Children’s Hospice. Whittington WI made £540.00 for their 100th year celebration. We would like to thank all of their volunteers for their help on the day and leading up to the event.